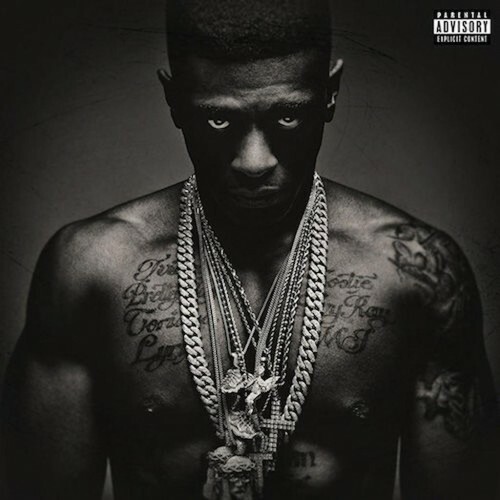 If you’re a Boosie fan, this album will be your favorite album of the year period. If you have never really been a fan of Boosie, this album should make you respect what he brings to to hip hop and why he is so loved by the southern region of the United States. The end result is an album that is as much a wild party as it is brutally honest. In achieving each of these goals without feeling too much like it’s placating Boosie’s lifelong fans or pop radio expectations, it excels in walking a fine line and being a tremendous listen. Boosie’s brand new album Touch Down 2 Cause Hell is the triumphant and brutally honest punch in the jaw that the rap game has needed. A rapper with that pedigree could have phoned in this record, content to rest on his reputation. Instead, Touch Down 2 Cause Hell is unremittingly intense from the cover image to the sharpened guest appearances. The biggest hits of his 15-year catalog are ­predominantly party songs ("Wipe Me Down," "Zoom"), but on his sixth studio album, Touch Down 2 Cause Hell, he seems to have lost interest in the ratchet bacchanalia of his pre-prison days. Hell is nearly the best you could expect from 32-year-old Torrence Hatch, who's five years younger than Kanye West but speaks with a certain okra-fed croak that keeps him sounding about as old and wise as Scarface, who turns 45 this year. Big, bold, and banging, with some fantastic features. 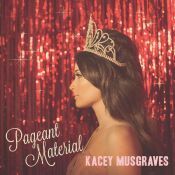 It's a little long winded and bloated with throwaway tracks, but consistently enjoyable. Boosie Badazz' personality is contagious, even through his songs with weaker beats and hooks. Tracks: "Mercy On My Soul", "Black Heaven", "All I Know"
Purchasing Touch Down 2 Cause Hell from Amazon helps support Album of the Year. Or consider a donation?